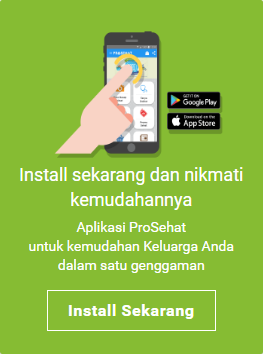 Menjalani puasa memerlukan banyak persiapan. NHS, (2012). Guide to healthy fasting during Ramadan. [online] NHS Choices. Available at: http://http://www.nhs.uk/Livewell/Healthyramadan/Pages/healthyfasting.aspx [Accessed 2 Jul. 2014]. Rinzler, C. (2011). Nutrition for dummies. 1st ed. Hoboken, N.J.: Wiley Pub. Gallagher, M. (2014). The Nutrients and Their Metabolism. In: K. Mahan and S. Stump, ed.,Krause's Food & Nutrition Therapy 12th edition, 12th ed. Saunders, pp.47-50. Gabr WM, Barakat EAME, Shams MEE. Effect of Fasting during Ramadan on Migraine Sufferers. Journal of Behavioral and Brain Science 2013; 3(): 373-378. www.scirp.org/journal/PaperDownload.aspx?paperID=36172 (accessed 2 June 2014).